Beat The Summer Time Heat And Cool Off San Francisco Bay Area!!! 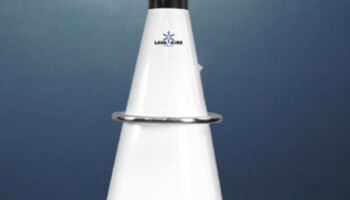 Let Us Rent you Our New Aviator Misting Cooling Fan’s ! 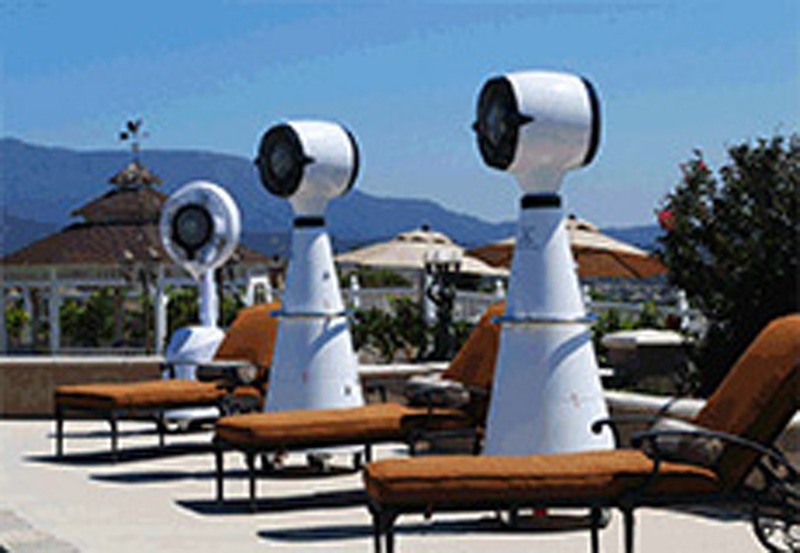 Let your guests enjoy the Cool Down misting fans For Your Outdoor Or Indoor Event At Your Location In Northern California, San Francisco, San Jose, East Bay, Palo Alto, Atherton, Menlo Park, Stanford University, Gilroy, Morgan Hill, Or Any Other Hot Area That You Need To Have Your Guests Cool Off., and enjoy their time and stay longer at your event. 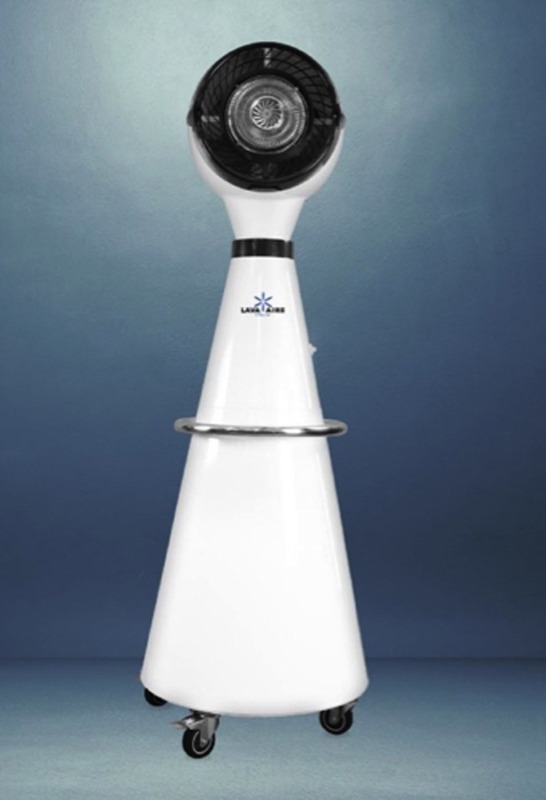 Our Cooling Misting Fans Can Cool Off Your Guests With A 360 Degree Spinning Head That Shoots Out Small Microns Of Water Up To 20-30 Feet. 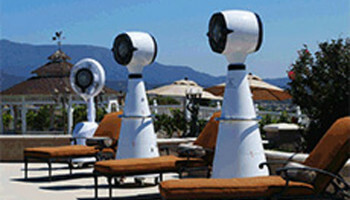 This Cooling Misting Fan Can Cools Off 20-30 Degrees In A 1000 Square Feet Area. A Very Elegant Look That Looks Awesome And Cools You Off At The Same Time.